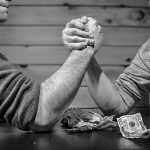 The Productivity Commission published its draft report Introducing Competition and Informed Choice into Human Service on June 2 and invited comment. The brief for the report, which includes housing, is to look at innovative ways to improve outcomes through introducing the principles of competition and informed user choice whilst maintaining or improving quality of service. With a July 14 submission deadline, the community housing sector has had to mobilise quickly to create a coordinated response to this important report. Led by CHFV, representatives of all the relevant state-based peaks, CHIA, and PowerHousing have participated in teleconferences on the subject with NSWFHA compiling responses from each of the representatives, which will be used to brief the consultant who has been hired to write the sector’s joint-submission. 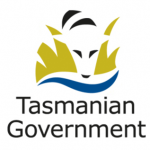 Tasmania sets its budget Compulsory rent deductions?